Normally, I try not to get excited about movie-tie in games. They have a very bad track record - with only a handful of exceptions. But this Mad Max game wasn't a direct movie adaptation, and it didn't release simultaneously with the movie, implying that it hopefully wasn't being rushed out the door to meet the movie's release. 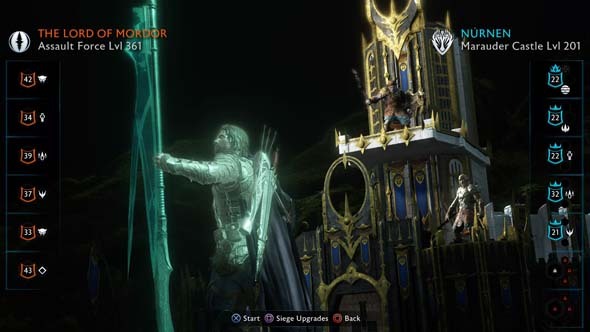 Warner Brothers Interactive had previously released Middle Earth: Shadow of Mordor, which was also sort of a tie-in to the Lord of the Rings and Hobbit movies, and that game was actually very exceptional! 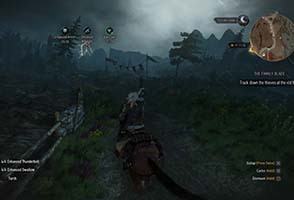 It had a novel and innovative concept around which the entire game revolved (making it very focused), and it was a very well-polished game that was immensely comfortable to control. 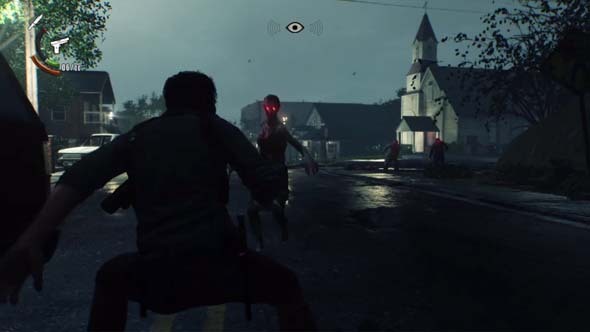 So Warner Bros had earned some benefit of the doubt for its next game. 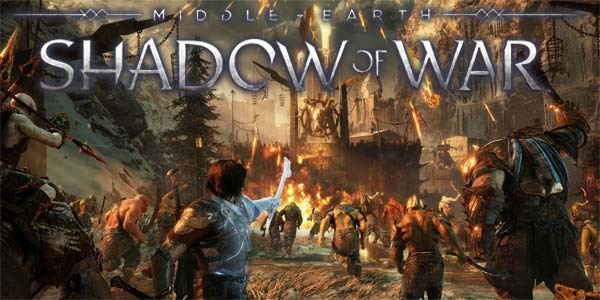 I wasn't expecting Mad Max to match (let alone exceed) Shadow of Mordor, but I still had hopes that this one would turn out to be a well-realized game that could stand tall and proud as one of those rare, good movie tie-in games. After all, the concept of an open-world, post-apocalyptic action game about smashing spiky, nitrous-fueled cars into each certainly sounds like a solid premise for a game! Many actions are overloaded to the X button - the game even displays conflicting prompts at times! 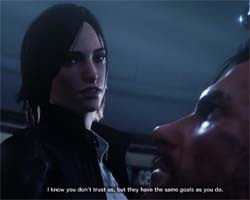 Virtually every interaction that I had with the game was either naggingly uncomfortable in some way or was prone to glitches. 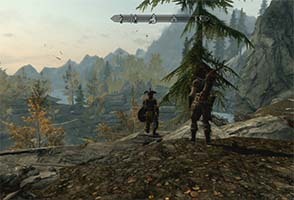 Even the basics of moving around and interacting with objects in the game world was a constant chore. 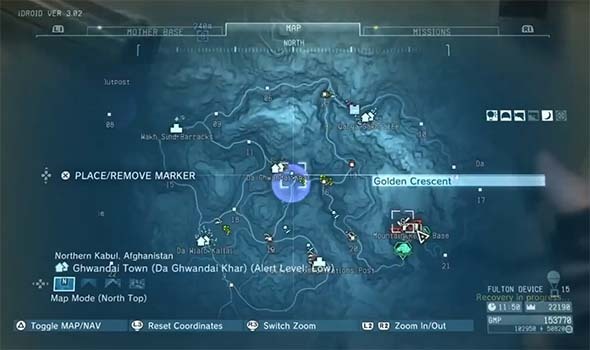 When one button does everything; it does nothing (see my Assassin's Creed III review). Fortunately, a couple really important functions (like getting in and out of cars) were mapped to different buttons, but virtually everything else uses the X button. So if you're standing in front of a ladder and holding a weapon, it's a crapshoot whether the game will decide to let you climb the ladder or make you drop the weapon, and then it'll be a crap shoot whether the game lets you pick up the weapon again. Oh there's button-prompts to tell you what you can and can't do, but sometimes they outright conflict with one another. Besides, when you're running or fighting, then you're reacting on impulse and muscle memory rather than reading screen prompts. It doesn't help that the character's movement is very fidgety, so it's hard to position yourself properly when trying to interact with objects. I think the developers recognized this, which is probably why they make you have to hold the button for a second in order to perform most actions - to give you time to ask yourself "are you sure this is the action you want to do?". Clunky movement isn't limited to walking on foot. Steering vehicles is also very fidgety and floaty, and I found it very difficult to perform any precision maneuvering in the cars. The cars all tend to understeer at high speeds, but then strangely oversteer or fish-tail whenever you let off the gas. Trying to hit a ramp or knock down an enemy scarecrow or ram a sniper tower would often require multiple passes in order to succeed, and doing slaloms through the canyons resulted in a lot of cheap impacts. The rough terrain also leads to a lot of spin-outs. The vehicles feel so weightless and floaty that they can park on nearly vertical slopes, and running over a pebble can send the car hurtling and flipping 20 feet in the air. 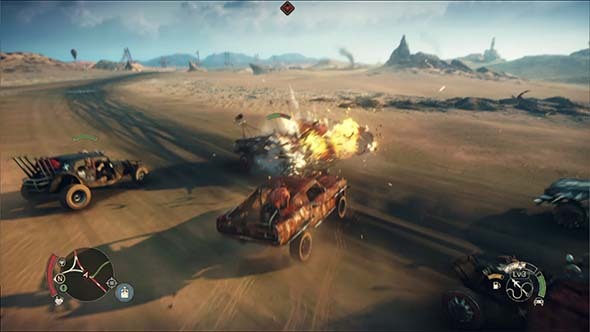 On a more personal note, I prefer my driving games to have cameras very close to the action, and so Mad Max's driving camera feels like it's a mile away from the action, which makes it harder for me to get a feel for precisely where the car is in relation to the environment. Virtually none of the game's vehicular set pieces really worked all that well for me due to these nagging control and scaling issues. If the map were bigger to accommodate multiple vehicles running side-by-side on a road, then dealing with the low-traction sand or the unlevel rocks wouldn't be so much of a consistent problem. Even having the option to zoom in the camera (an option that I couldn't find) would go along way towards helping me make more precise maneuvers. The primary gimmick of vehicular combat works fairly well in spite of the map not feeling big enough to support it.